With a pre-winter winter storm hitting the Mid-Atlantic, the region’s two nighttime flat tracks have canceled their Thursday cards. 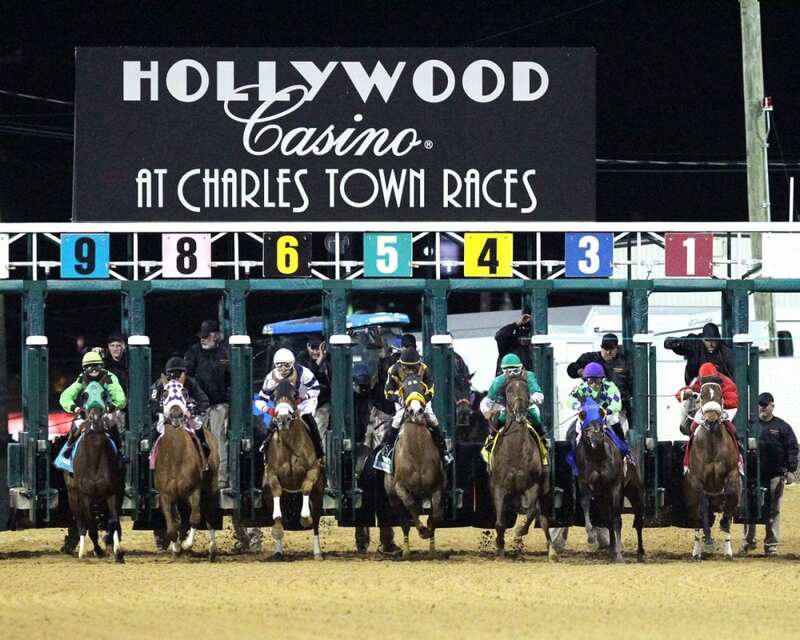 Both Charles Town Penn National Due have canceled their cards for the evening of November 15. Both tracks are expected to open as normal for racing on Friday. First post for Penn National is 6:00 p.m. EST, and first post for Charles Town is 7:00 p.m. EST.